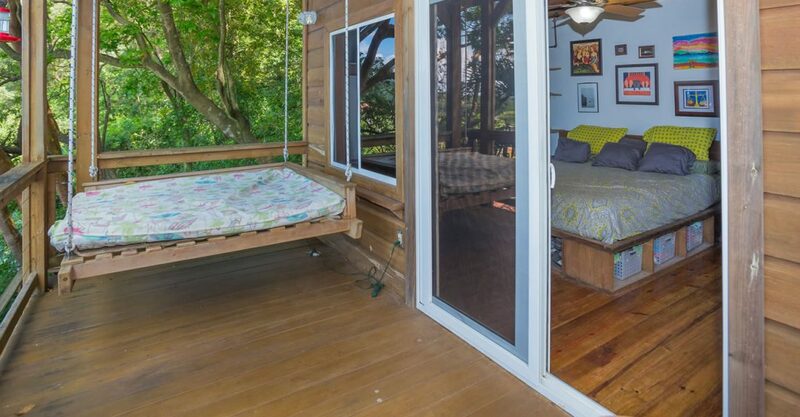 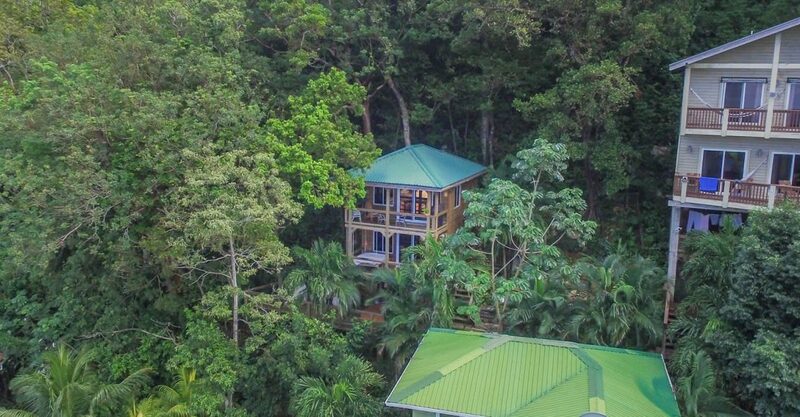 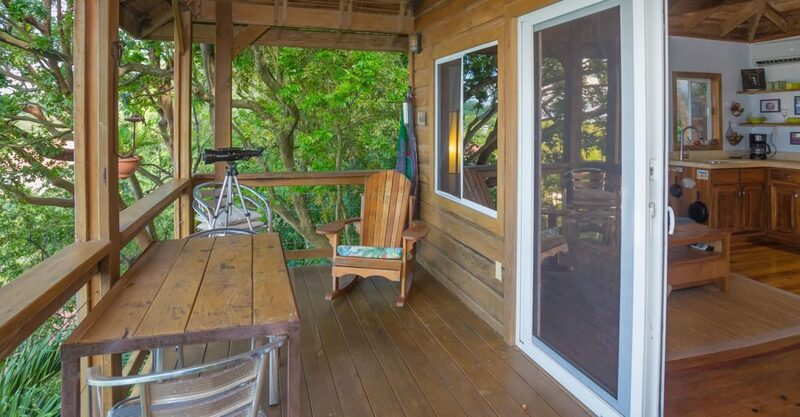 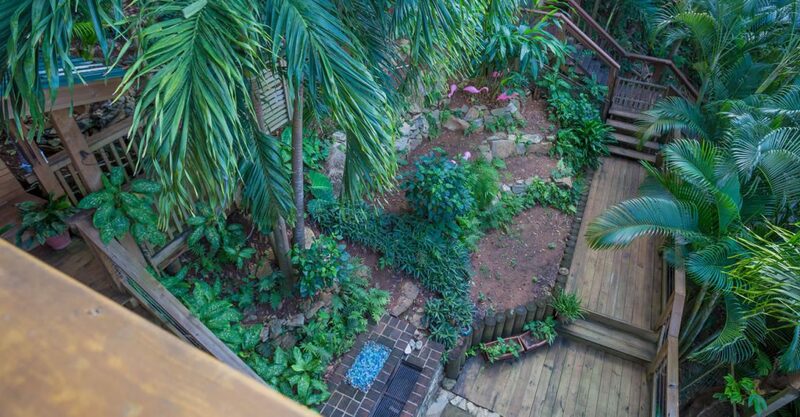 This jungle home is nestled in lush tropical gardens set into the hills just a bloack from West Bay on Roatan in the beautiful Bay Islands. 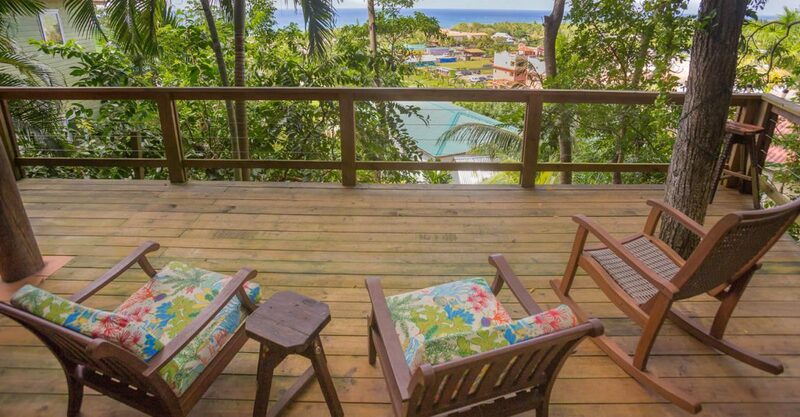 The setting offers clear views of the sea. 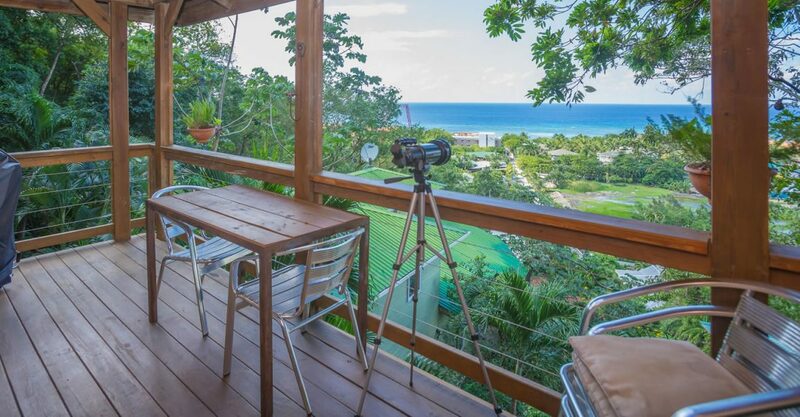 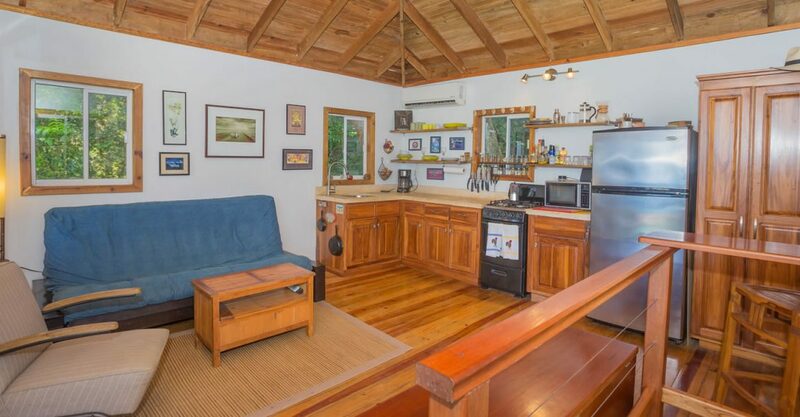 The interior features a kitchen open to the living area which, in turn, opens on to a covered outdoor dining area offering beautiful views of Roatan’s coast and West Bay Beach. 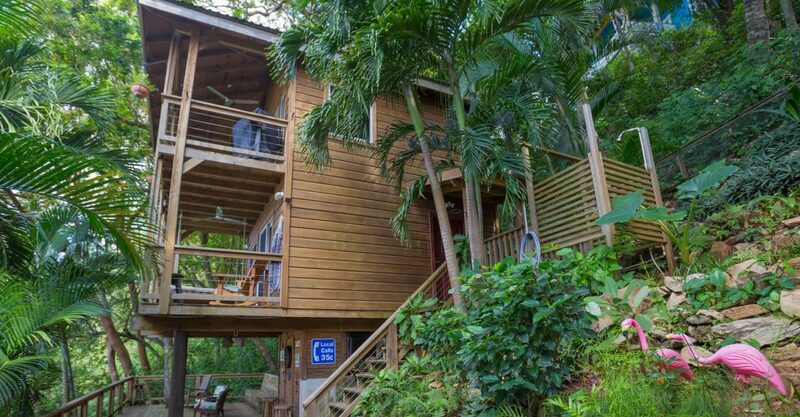 The home offers 1 bedroom and 1 bathroom, making it the ideal island getaway. 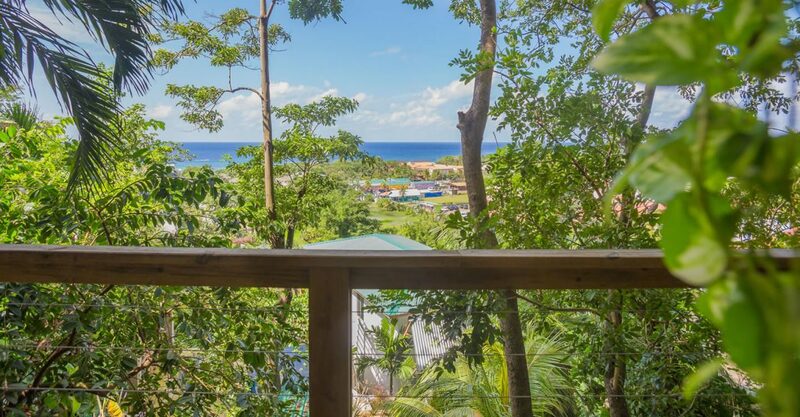 One of the most affordable homes for sale in Roatan, this property is also very conveniently located just steps from West Bay Beach – one of the best beaches in the world which is surrounded by the second largest barrier reef – ideal for swimming, snorkeling and diving. 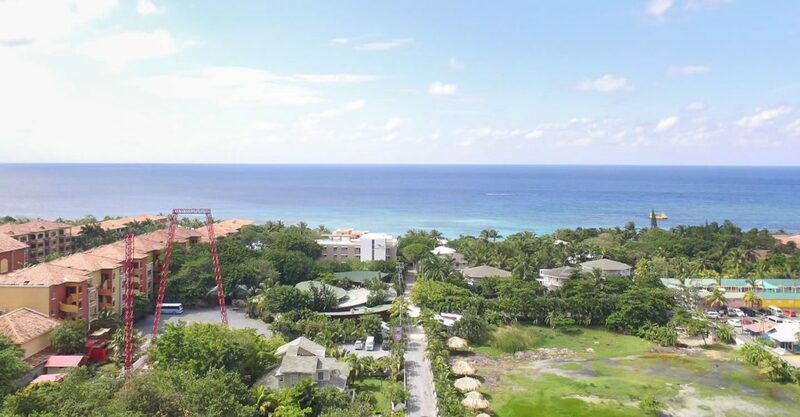 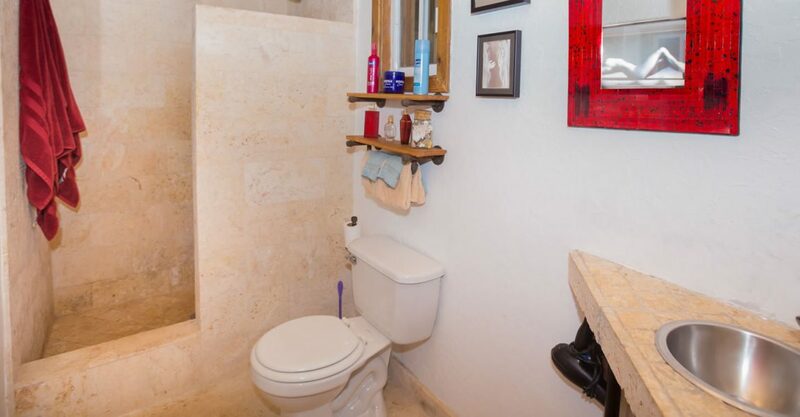 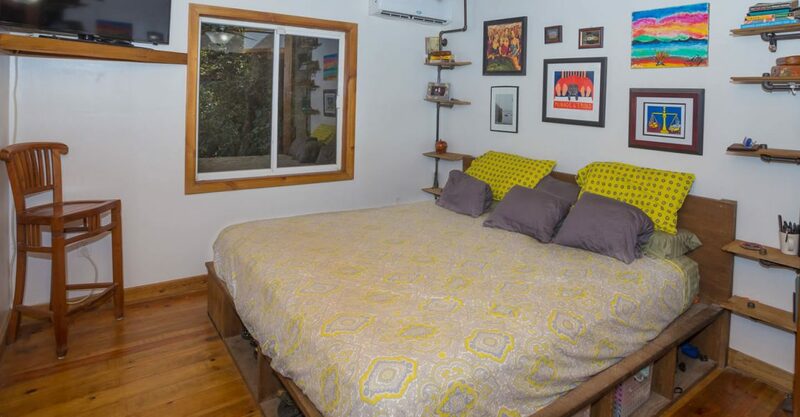 It is also located within easy reach of a wide selection of restaurants, bars, dive shops and night life.